It is almost time for the 2017 Mother’s Day this Sunday on May 14! Looking for something to do for Mother’s Day around the Denver/Boulder area? With Mother’s Day just around the corner there are so many great things to do in Denver. Temperatures keep rising and it makes it easier and much more pleasant for families to go out and enjoy a great time together. 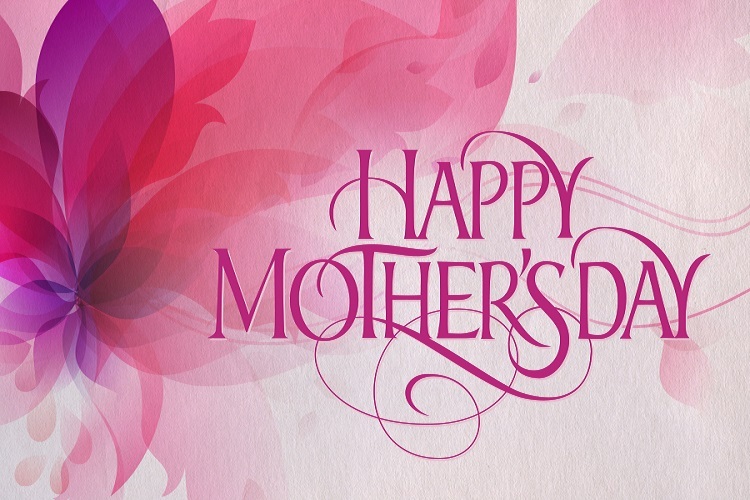 Let us know if you have FREE Mothers Day event to add. Read on for our Top 25 Mother’s Day events (along with some BONUS items!) …. For more traditional restaurant brunches, try Open Table to see what’s available. Applebee’s – Spend $50 on gift cards, get a free $10 gift card. Baskin Robbins – Order your Mother’s Day ice cream cake online and save $3 with promo code MOTHER. Good through May 16. Boston Market: Get two meals for $20 through Mother’s Day. Moms who dine in on Mother’s Day will get a coupon to use towards a free cookie on their next visit. Carrabba’s Italian Grill: Special Mother’s Day menu and free $10 gift card with the purchase of $50 in gift cards. Champps Kitchen + Bar: Moms who dine in between May 12 to May 14 get a free $15 coupon to use towards their next meal. Chicken Salad Chick: Free scoop of “Classic Carol” chicken salad for moms. Culver’s: Free scoop of custard or other frozen treat for moms (varies by location, call ahead for details). Doubletree by Hilton: Mother’s day brunch at Doubletree includes a free mimosa for mom! Fandango: Free bouquet from The Bouqs with any ticket purchase. Fleming’s: Special menu for mom and free $10 gift card with the purchase of $50 in gift cards. Fogo de Chao: Free lunch or dinner on next visit for moms who dine on Mother’s Day. Card redeemable between May 15 and July 13. Hooter’s – Moms can get a free entree with drink purchase. KFC – The chicken chain is giving away a romance novella, “Tender Wings of Desire,” featuring founder Harland Sanders – that’s Col. Sanders to you and me – as the love interest. The book can be downloaded for free on Amazon.com. Logan’s Roadhouse – Spend $50 on gift cards, get free $10 gift card. Macaroni Grill: Special menu for moms on Mother’s Day weekend, and 25 percent off eGift cards through May 14 with promo code MOM17. Marble Slab Creamery: Moms get $3 off any eight-inch round or quarter sheet of ice cream with online code MOM17. McCormick & Schmick’s: Special brunch menu for moms on May 14! The Melting Pot: Free “MOMosa” or Mother’s Day meal (depending on the location) for moms who dine in with three or more paid adults. Outback Steakhouse – Get free $10 gift card with the purchase of $50 in gift cards. Papa Murphys – The pizza chain is partnering with Pepsi for a Mother’s Day sweepstakes giving away a three day, two night trip to Las Vegas. The runner up prize is a $100 Papa Murphy’s gift card. Sweepstakes runs through May. 14. You can go here to enter. Pilot Flying J – Moms can get one free cup of coffee – any size – through May 20. You’ll need this coupon to redeem. Offer good from May 14-20. Ruby Tuesdays – Get $15 in gift cards for every $50 gift cards you purchase. Ruth’s Chris – The steakhouse will have a variety of Mother’s Day specials starting at about $50. Also, moms who dine in on May 13 or 14 will receive a $25 credit to use towards a future purchase. Select locations will open at noon on Mother’s Day. Shoney’s – Treat mom to Shoney’s buffet on Mother’s Day and she will receive a free slice of strawberry pie. Starbucks – Enjoy half-prices Frappuccino each day from 3-6 p.m. through May 14. TCBY – Stop by on May 14 for a free treat for mom.